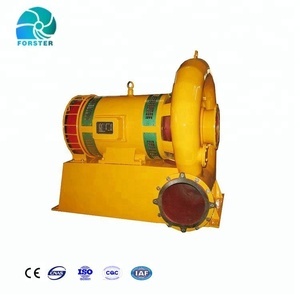 1MW Francis Turbine Price and Hydro Francis Turbine Our main products included: 1, Axial flow type turbine generators series 2, Turgo turbine generators series, e.g. 3, Tubular turbine generators series, e.g. Bulb type and shaft extension type 4, Francis turbine generators series 5,Impulse turbine generators series and double turbine generators series and so on. 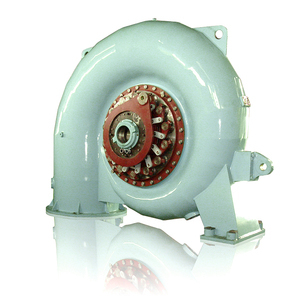 Kaplan turbine, Francis turbine, Pelton turbine, Turgo turbine Generating sets are able to be independently design and manufactured with range of 50kw up to 20mw, with the capability of 300,000kw annual production. 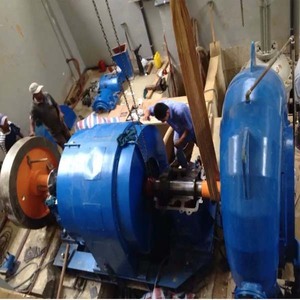 As a qualified and experienced manufacturer of hydro power plant, the company has devoted to provide the customer of advanced technology services and quality excellent products. As we always do, we will continue insistently pursuit of product development and technology innovation, basis on company&rsquo;s corporation spirit values of credibility, pragmatism, renovation, service. Professional Team DSSD has its seperated technique team, installation team as well as international trade team. Q3:How can we install the devices9 A3:Our company will dispatch engineer person and sales manager to the power plant. Q4:What's the packing of the devices9 A4:All products will be packed as export packing with wooden box to protect the goods. 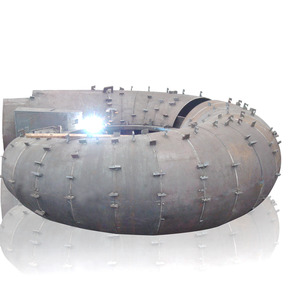 Main products: hydro Francis turbine with vertical axial generator 1mw Product features : 1.Francis turbine has the advantages of compact structure, high efficiency and can adapt to a wide range of water head of turbine type. 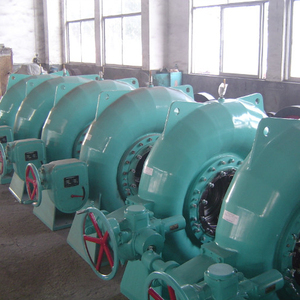 It is one of the widely used around the world; 2.When the water flow through the turbine wheel, it enters to radial, axial flow, so it is also called the radial axial flow turbine; 3.Francis turbine is also called the Francis turbine. 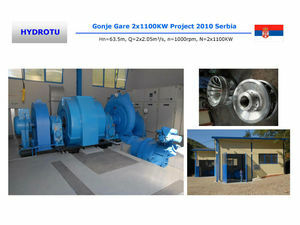 At present this kind of turbine maximum output has exceeded 700000 kilowatts. 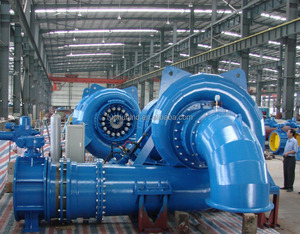 Alibaba.com offers 139 francis turbine 1mw products. About 94% of these are alternative energy generators. 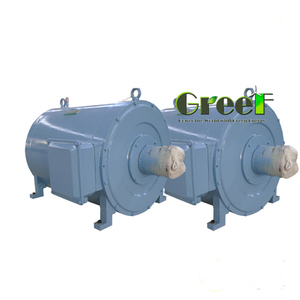 There are 139 francis turbine 1mw suppliers, mainly located in Asia. The top supplying country is China (Mainland), which supply 100% of francis turbine 1mw respectively. 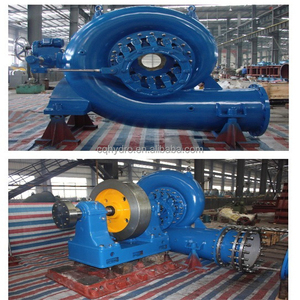 Francis turbine 1mw products are most popular in Domestic Market, Southeast Asia, and South Asia. You can ensure product safety by selecting from certified suppliers, including 121 with ISO9001, 107 with Other certification.